This week has been a boon of Victoria media hype around Fibrations. 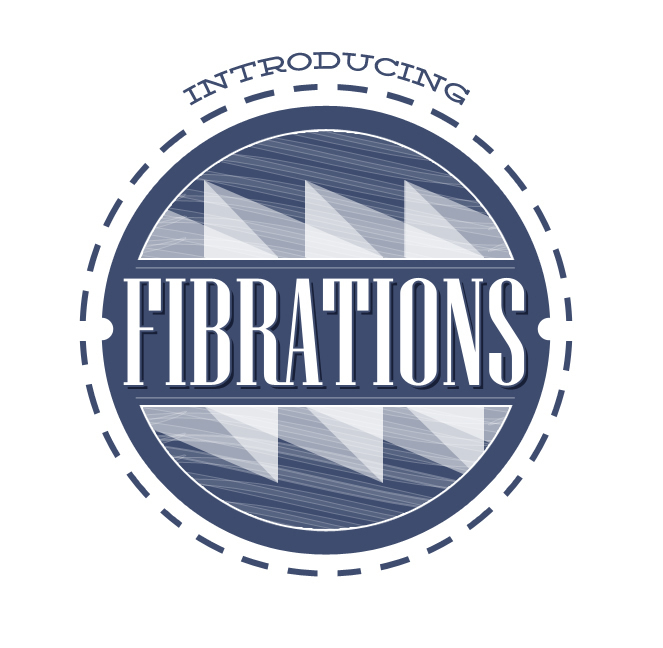 Fibrations (v): a community based celebration of fibre artists sharing their knowledge and enthusiasm through their craft. August 21, 2011. 835 Humboldt Ave., Victoria, BC. The attention has been well deserved, considering the concept Fibrations did not exist prior to June 10th. In a period of two months a team of over 14 people have all come together and each play their part in the best planned fibre celebration that I have yet to experieince.As a result of such a strong common vision we have been fortunate to have the support of really great corporations and business in Victoria. The most special thing about this event is that it really captures the community essence that is an integral part of the fibre arts community.Hope you can join us!